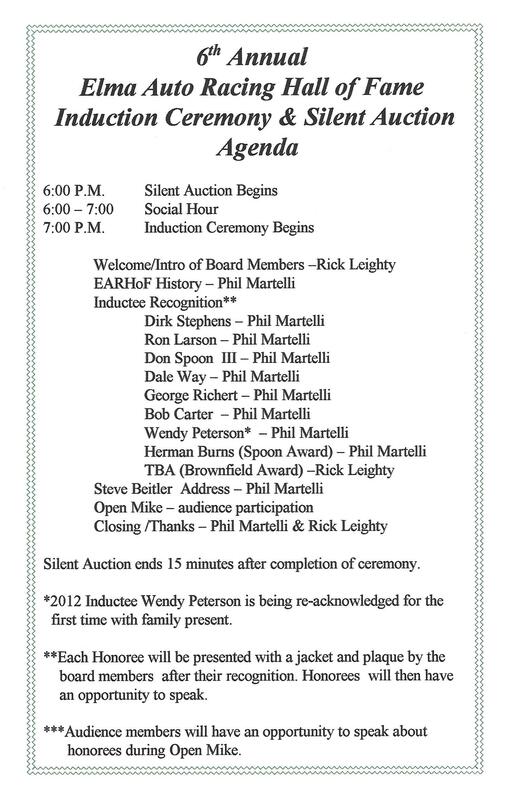 Less than 48 hrs until the EARHoF Induction Ceremony. The list of auction items continues to grow in quantity and quality, excitement is building for those being honored and for those in charge, and final preparations are being made. Don't miss a fun night of great stories, old memories being revived, and new memories being made. 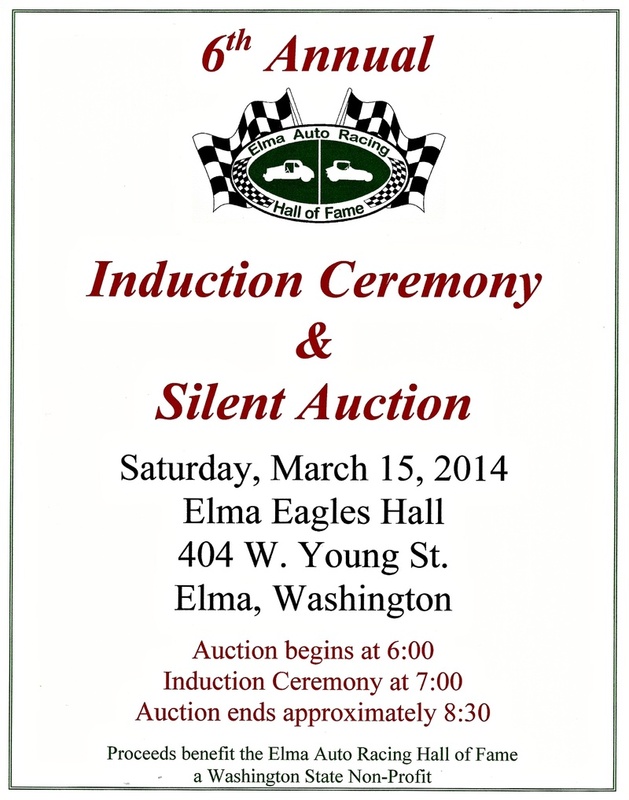 No better way to start getting pumped for the 2014 Grays Harbor Raceway season.